When the temperatures start to drop and winter weather settles in Sanford, Florida, you want to keep your home cozy and warm without making it feel overly humid. So how can you avoid those annoying condensation problems and keep indoor humidity levels in check? 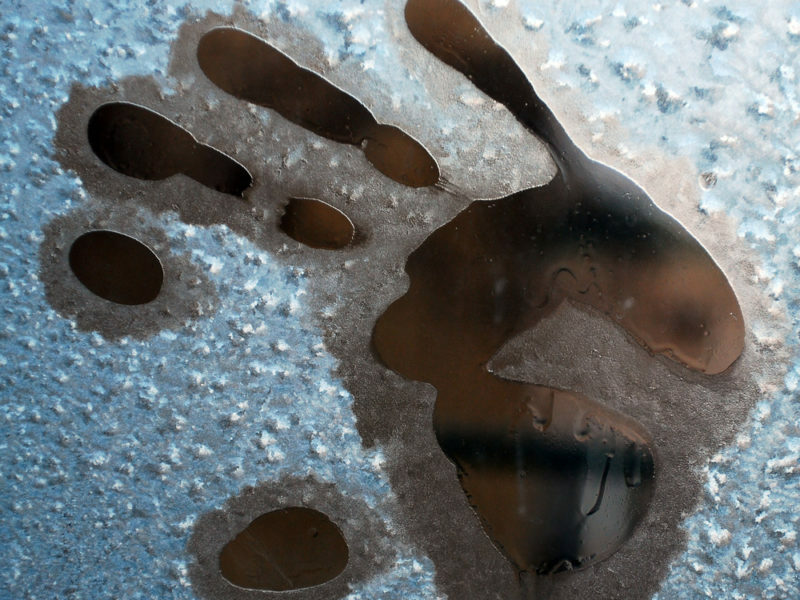 From improving ventilation to adjusting household appliances, find out how to prevent condensation in your home this winter. Sick of foggy windows blocking your view during the winter months? One of the easiest ways to address this annoying issue is to improve ventilation in your home. Make sure your HVAC system is on, even if you don’t need to turn on the heat just yet. Running the fan helps circulate fresh air in and flush stale air out while keeping moisture levels comfortable. If your HVAC system doesn’t do enough to ventilate your home, consider getting an air quality test to determine whether you need added ventilation. Every time you cook, clean, or shower, the hot water adds more moisture to the air in your home. Rather than letting the excess humidity circulate throughout the house, use exhaust fans to push it outdoors as quickly as possible. Make a point of turning on exhaust fans in the bathroom and kitchen before you turn on the shower or start cooking, and keep them running for several minutes afterward. During the summer, your air conditioner helps moderate humidity levels in your home, but in the winter, your HVAC system might need help keeping humidity under control. After a simple system inspection, our team of technicians can tell you whether your HVAC system could benefit from a whole-home dehumidifier in the winter and beyond. Whether you need a new dehumidifier for your home or you need an HVAC tune-up to keep your system running smoothly, our team is here to help you get humidity under control. 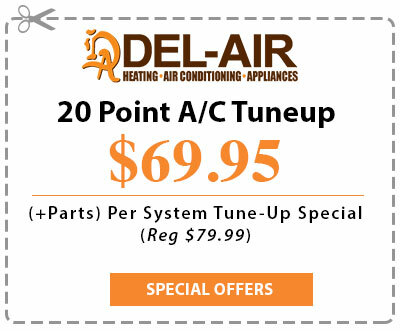 Call your local HVAC experts at Del-Air Heating & Air Conditioning today at 844-574-4578.